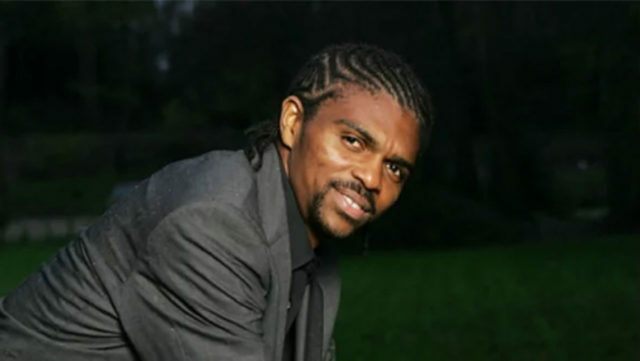 Former Super Eagles player, Kanu Nwankwo has been robbed in the Russia, host country for the 2018 World Cup. The former Arsenal star was robbed of $11,000 when he flew in from London through Moscow to Kaliningrad, where the Super Eagles play their first game against Croatia on June 16. The money was reported missing from his luggage when he arrived at Kaliningrad. According to the Associated Press, Police spokeswoman Irina Volk says two baggage handlers at Sheremetevo airport in Moscow have been detained on suspicion of theft. Kanu played in three World Cups for the Super Eagles featuring in the 1998, 2002 and 2010 World Cups.